Summertime Catering Special includes FREE Smoothie or Milkshake Bar! Low Country Shrimp Boil - includes Free Smoothie Bar! Whether it's a birthday party, a wedding, an anniversary, or just because, your party is important and special to us. As the #1 Memphis Party Caterer, we have the skill, experience, and expertise to make your private gathering the event of the year. 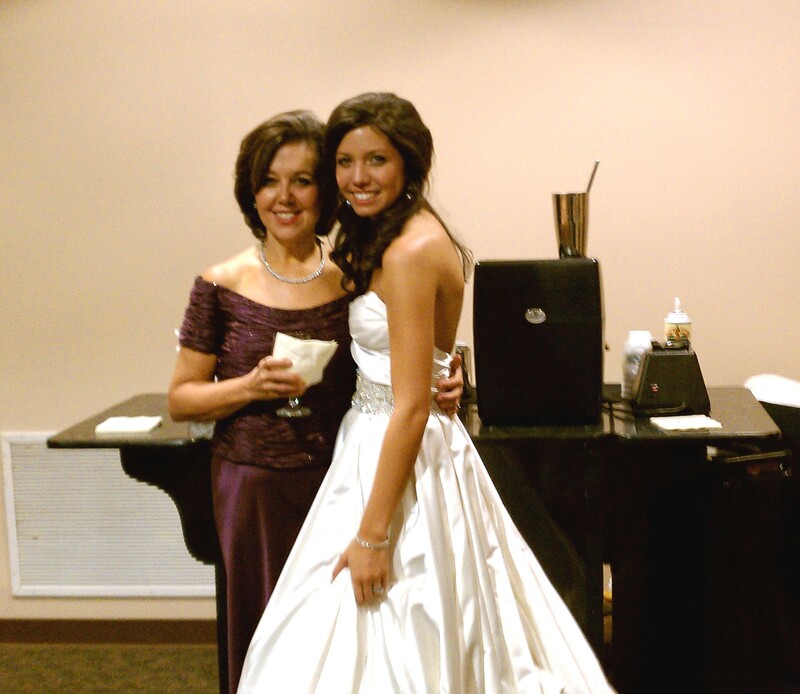 Beautiful Brides and Mothers of the Bride love our Cappuccino Bar. Our Cappuccino, Smoothie and Milkshake Bars are always a "Big Hit". Cancellation Policy: In order to receive a refund on your deposit we must receive written notice at least 60 days prior to your event. A 20% fee will be taken from that amount to cover our cost involving your event. Voted #1 Memphis caterers for parties & private events!